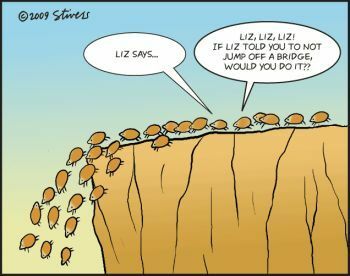 Fallacies of relevance are bald mistakes; they might better be called fallacies of irrelevance, because they arise when there is no real connection between the premises and the conclusion of an argument. The Appeal to the Populace/Patriotism-This fallacy is sometimes defined as the fallacy committed in making an emotional appeal. It is the attempt to win popular assent to a conclusion by arousing the feelings of the multitude. 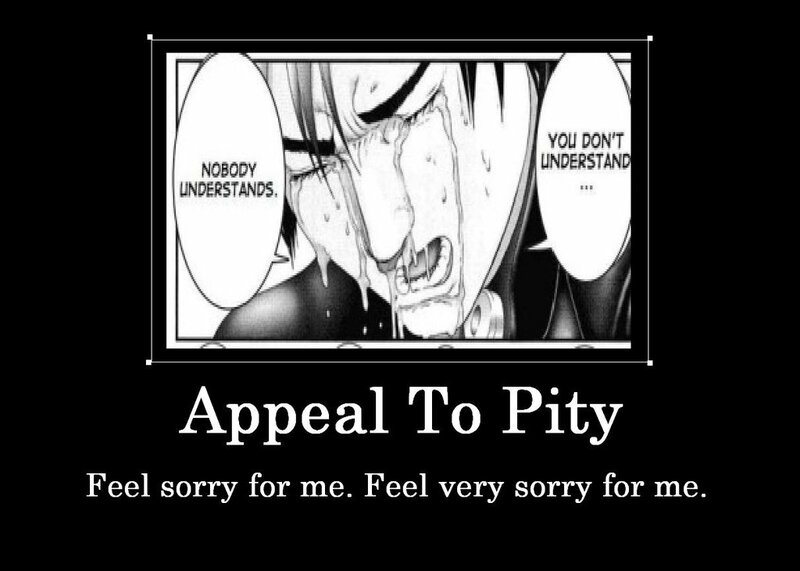 Appeals to Emotion/Pity-A fallacy in which the argument relies on generosity, altruism, or mercy, rather than on reason. It is also known as ad misericordiam. 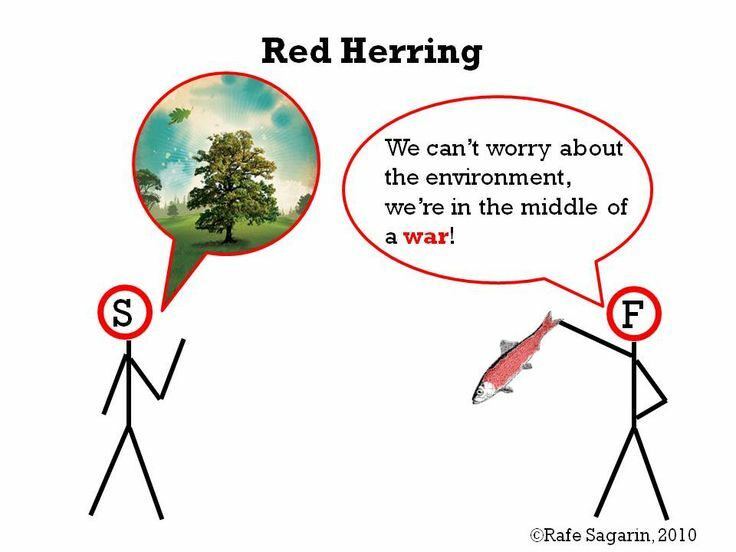 The Red Herring-A fallacy in which attention is deliberately deflected away from the issue under discussion. 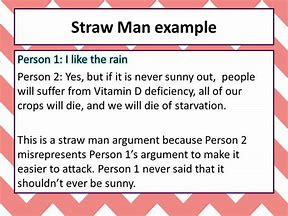 The Straw Man-A fallacy in which an opponent’s position is depicted as being more extreme or unreasonable than is justified by what was actually asserted. 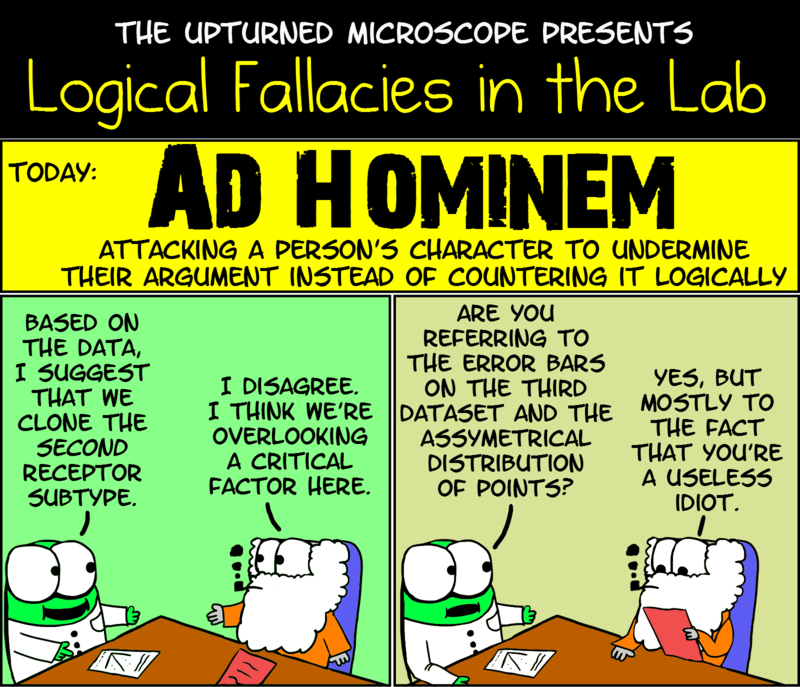 Argument Against the Person (Argumentum ad Hominem)-An ad hominem argument is one in which the thrust is directed, not at a conclusion, but some person who defends the conclusion in dispute. 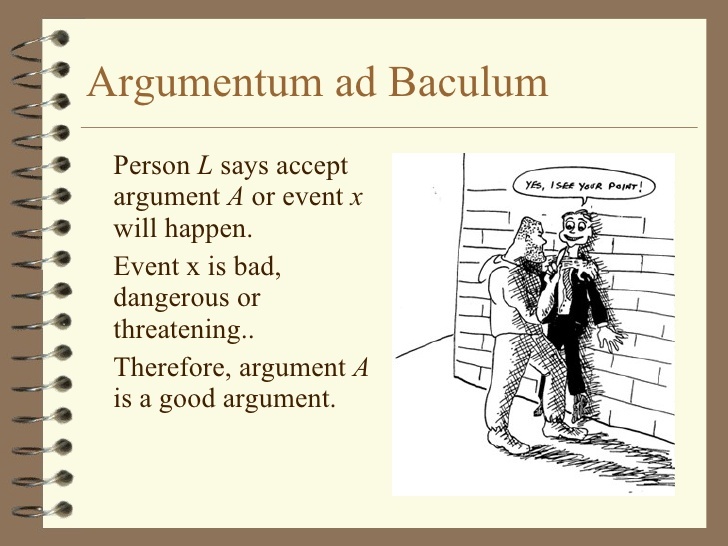 The Appeal to Force (Argument ad Baculum)-A fallacy in which the argument relies upon an open or veiled threat of force. 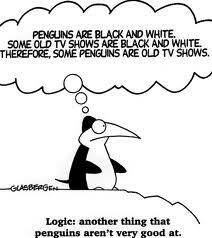 Missing the Point-A fallacy in which the premises support a different conclusion from the one that is proposed. Negation = Denial, symbolized by the tilde or curl, ˜p simply means “it is not the case that p .” and maybe read as “not p”. Example as a sentence: Not all humans are mortal. Or write as: ˜P. Disjunction = A truth-functional connective meaning “or”; components so connected are called disjuncts. There are two types of disjunction: inclusive and exclusive. Example as a sentence: The blind prisoner has a red hat or the blind prisoner has a white hat. The blind prisoner does not have a red hat. Therefore the blind prisoner has a white hat. Or write as: PVQ. Implication = The relation that holds between the antecedent and the consequent of a true conditional or hypothetical statement. If this piece of blue litmus paper is placed in that acid solution, then this piece of blue litmus will turn red. Biconditional statement or proposition: A compound statement or proposition that asserts that its two component statements have the same truth value, and therefore are materially equivalent. So named because, since the two component statements are either both true or both, they must imply one another. A biconditional statement form is symbolized “P ≡ Q,” which may be read as ‘p if and only if q,”. For example: Myrna gets moody if and only if Bob sings the blues. or P≡Q.